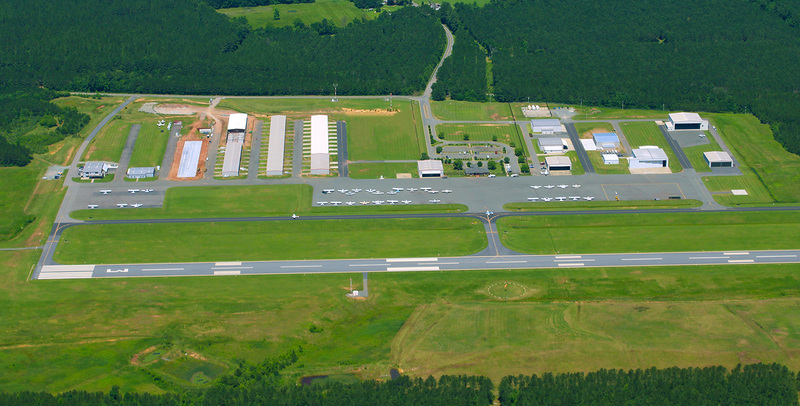 The premier gateway to Raleigh and the entire Research Triangle for corporate flights and recreational aviation. 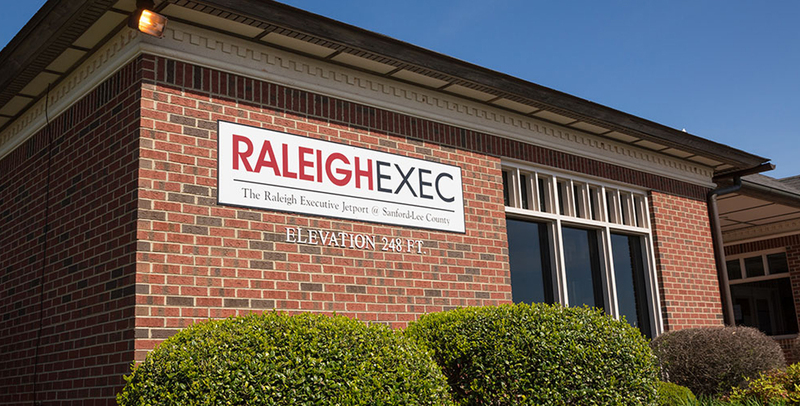 Come visit Raleigh Exec and see how pleasant corporate flying can be. 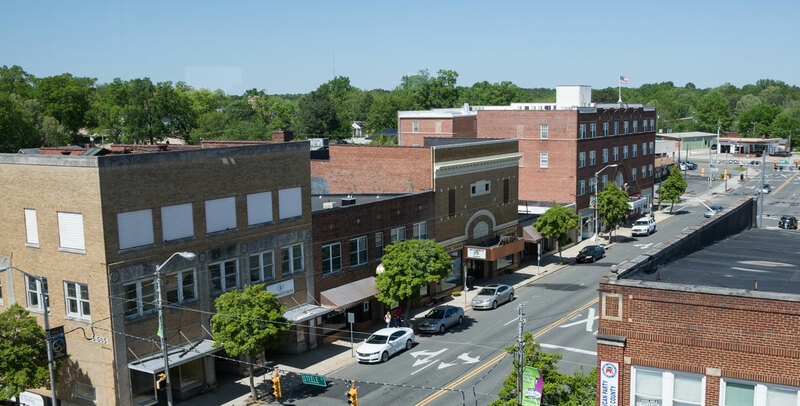 No matter where you are heading - enjoy great dining, shopping and area attractions, only minutes away. For your convenience, various transportation options are available to you. 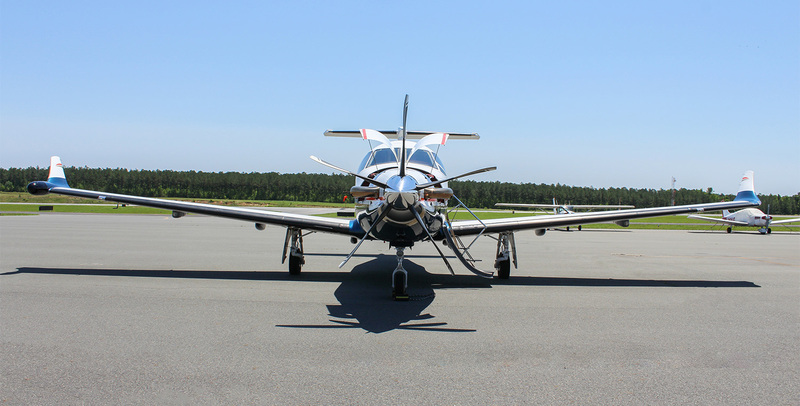 Raleigh Executive is here to serve you - from fuel to maintenance to avionics, we have it all. 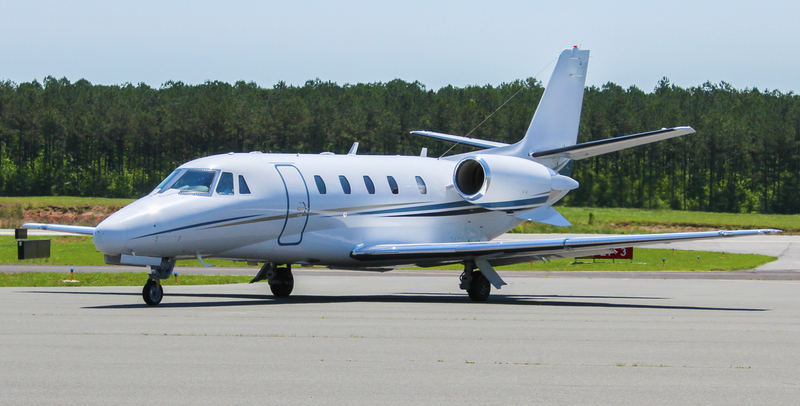 Follow us to see all that’s happening at the Jetport. 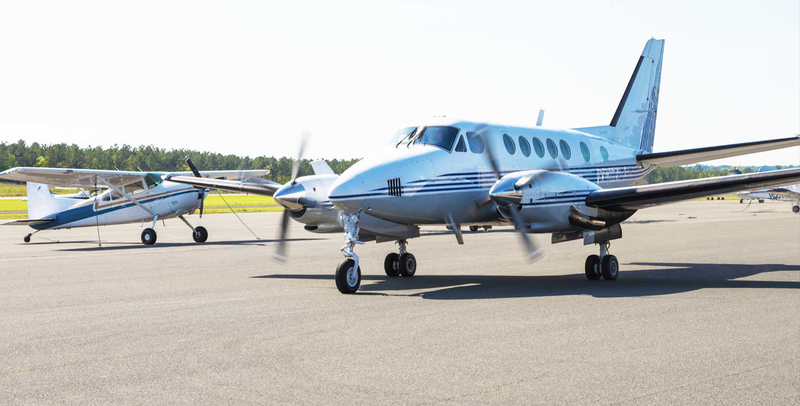 Copyright © 2019 Raleigh Executive Jetport. All rights reserved.